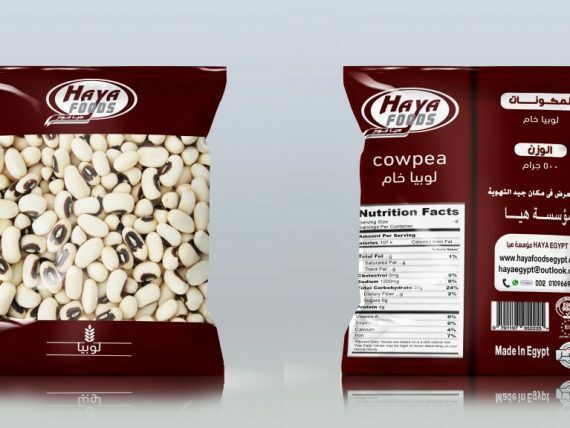 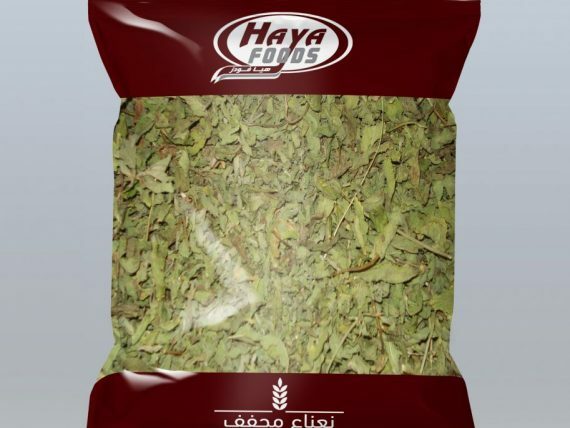 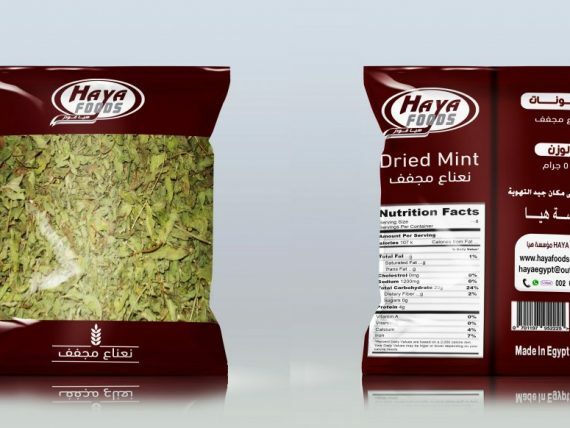 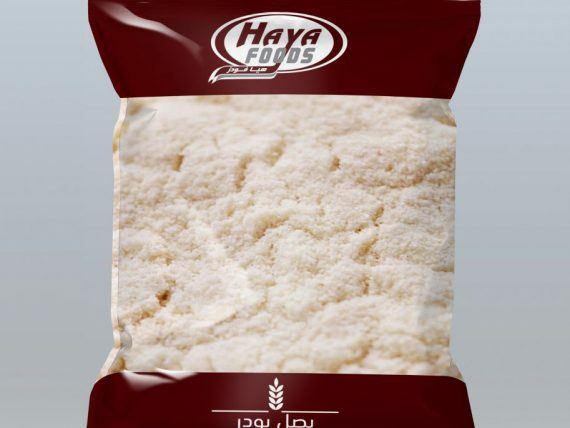 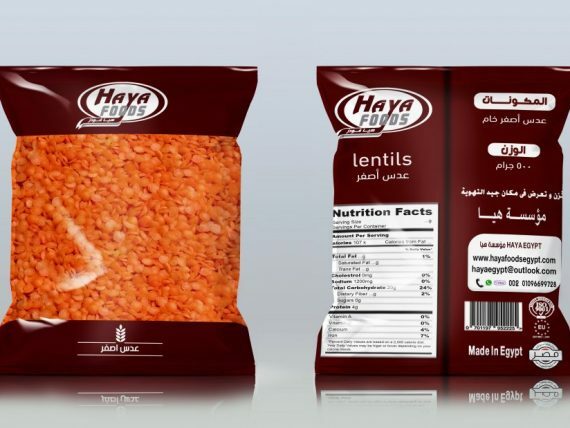 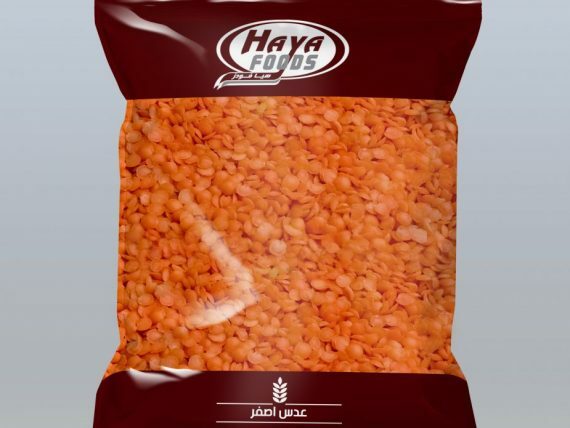 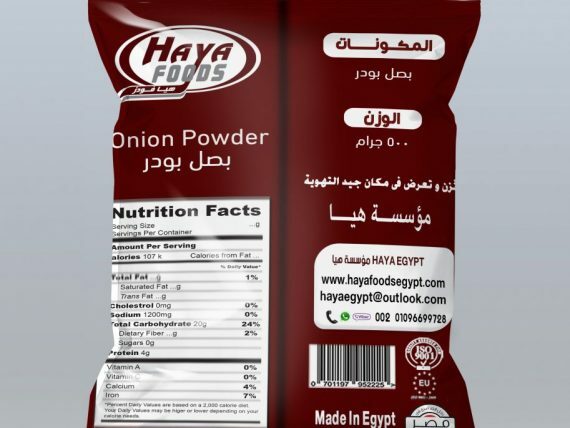 (HAYA FOODS) produces pulses and cereals under the brand name (HAYA FOODS), and manufacturing accept the customer’s brand name. 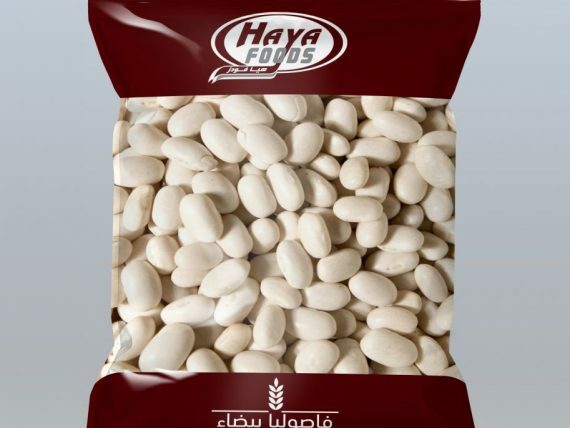 • We have several standard weights starting at 100 g and even one ton. 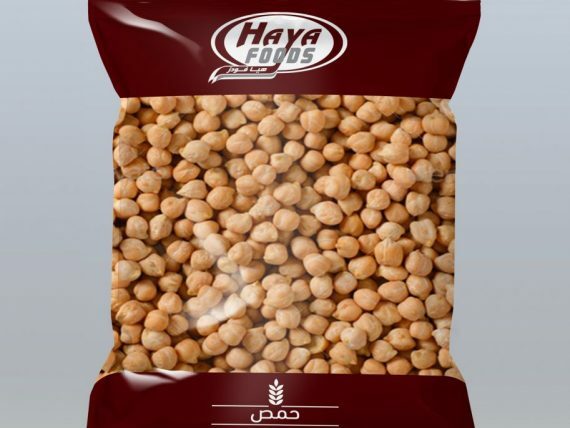 • Manufacturing also accept weights and sizes and specifications of the client. 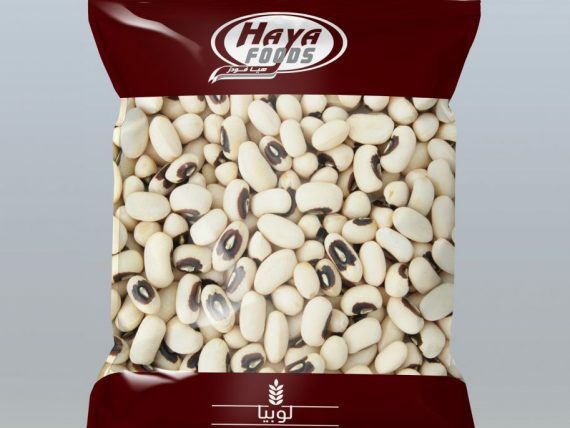 • We accept producing in weights, sizes and specifications of client’s request. 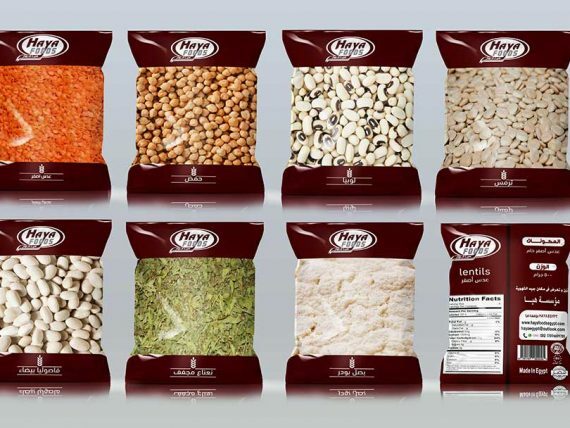 – Uses the best raw fresh vegetables and follow quality conditions and safety in all steps of the manufacturing, Also used the best quality of packaging bags of an authorized for food polyethylene & double cartons treated against humidity. 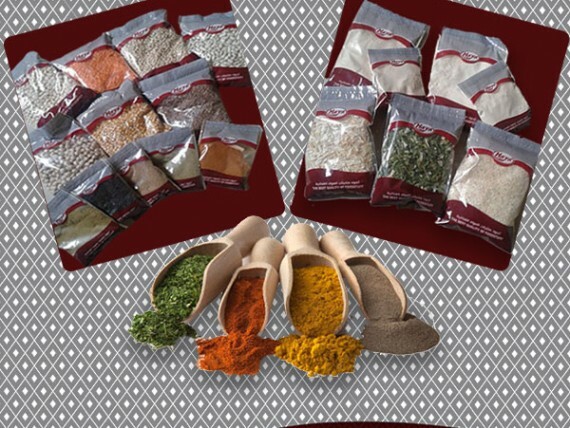 – Sizes Bags and cartons sizes fixed to be the perfect for care about the products condition during exporting & in refrigerator until use. 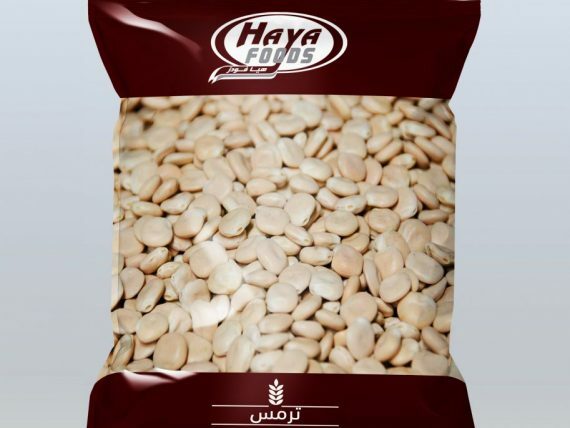 • we can provide other products according to customer demand. 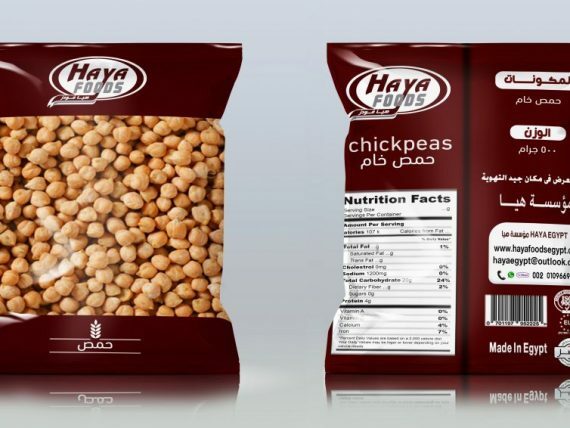 – The data printed on the packaging in all the basic languages ​​(English – French – Italian), also we can print the data in any language required by the client.